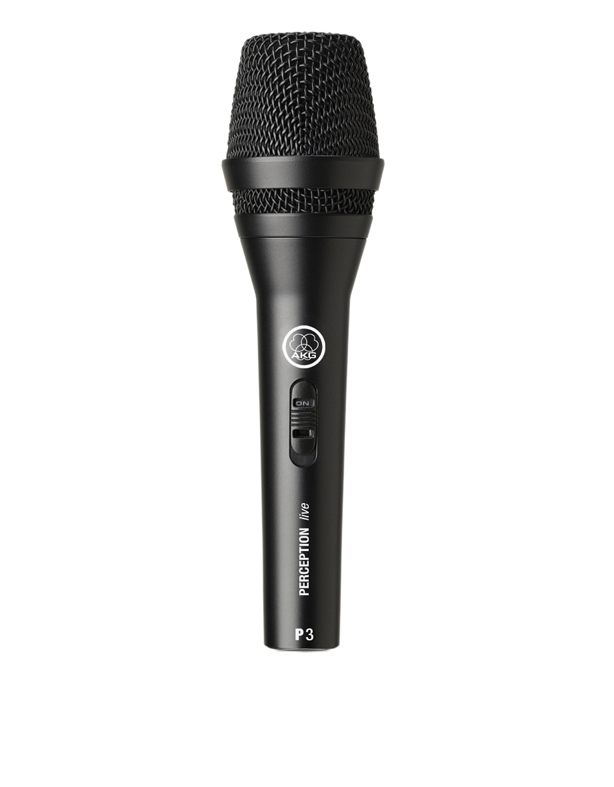 The AKG P3S is a rugged wire-mesh, hand-held dynamic microphone for lead & group vocalists. The cardioid polar pattern design of this AKG microphone reduces sounds from the sides and rear, and focuses on the audio input from the performer(s). With a frequency response range of 20 Hz - 20 kHz, the AKG P3S the bottom end as well as the top end of the audio frequency range. Having a rugged construction, this dynamic microphone has been built to endure the rigours of field production.